Stream Playlist 1 for FREE. Complete the form below to get instant access. 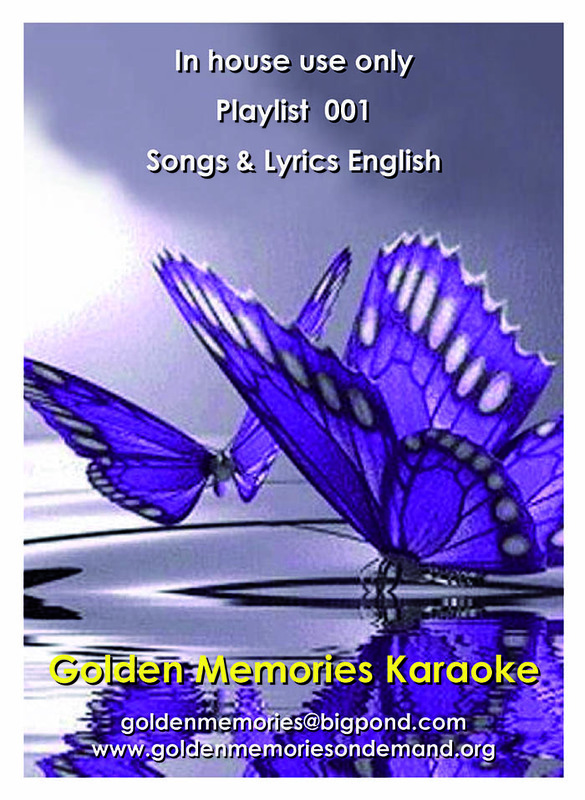 The content on the Golden Memories Karaoke Inc web site is for in house use only, not for public exhibition. For use in Care Homes Internationally and support groups where such content can provide a therapeutic benefit.